Open this page  and click on the Download button to save the skin as a Zip file. However, you will then need to switch the skin’s ZIP file to an alternative VLT file format. Open the folder that includes the Winamp skin Zip file, right-click the file and select Rename. 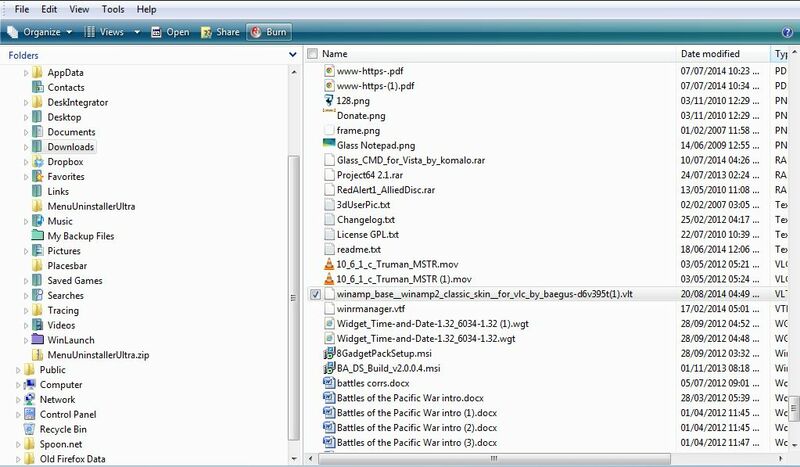 Then replace zip at the end of the file title with VLT. Then open the VLC Media Player, and press Ctrl + P to open the Preferences window in the shot below. From there select the Use custom skin radio button. Then press the Choose button and select the Winamp skin. Click on the Save button and close VLC Media Player. Then when you reopen the media player it will have a Winamp skin as in the shot below. 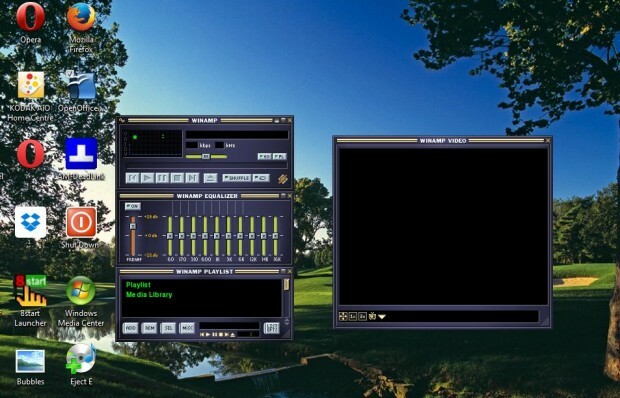 It’s a replica of Winamp 2, and almost all the buttons work perfectly. That’s just one of the great skins you can add to the VLC Media Player. You can add any other skin to the media player much the same. Check out this website to add more skins to VLC Media Player.